RR, Thank you, will add Mr. Hiro to website. better equipment is coming his way. Looking fwd to hearing you on the ANZA DX net again! 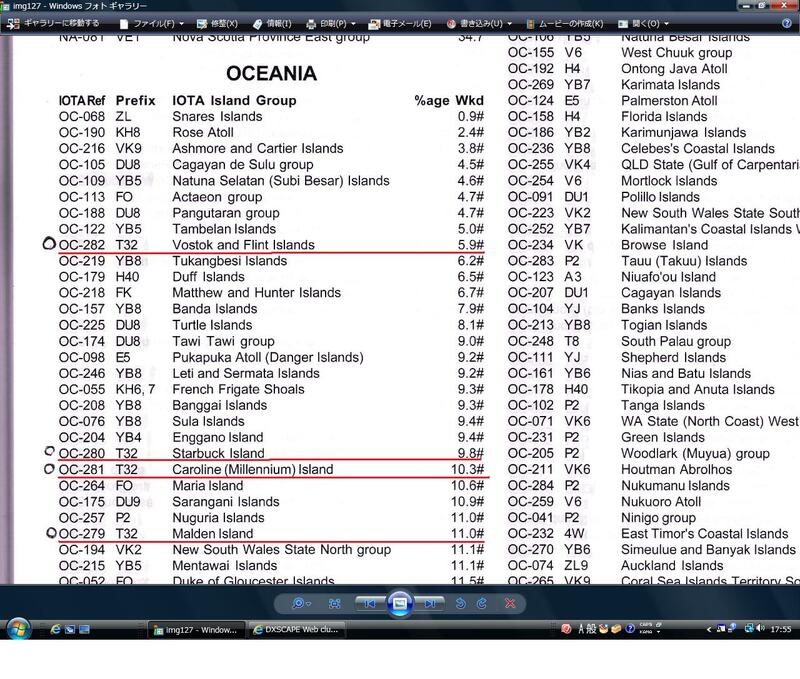 OTHONOI ISLET A DXPEDITION FOR ALL MODES/FREQUENCIES..
C U DOWN THE LOG FROM OTHONOI ISLET! 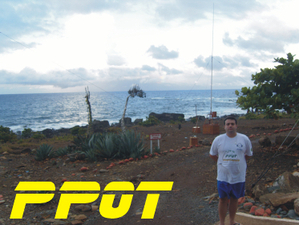 [22:16:09] José Armando de Macedo Soares Junior: Today I'll run at 2000z in 20m CW ... calling only Asia and Pacific area. [22:21:25] José Armando de Macedo Soares Junior: no, between 10~15 (TX), with RX +. [22:22:57] José Armando de Macedo Soares Junior: Yes ... up 20/30 I copy many stations in regular QSO. reference number on submission of validation. [2011/05/20 20:35:27] Shu: Good evening from Japan. 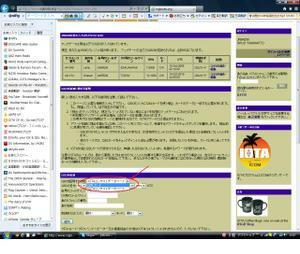 [2011/05/20 20:36:00] José Armando de Macedo Soares Junior: OK, please, get HIRO to add me in Skype. Yesterday I do 4 sckeds with Russian guys. 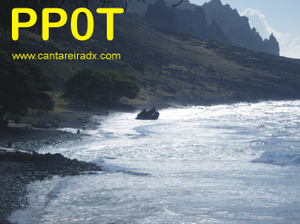 [2011/05/20 20:36:19] José Armando de Macedo Soares Junior: Ow ... good morning from south Atlantic Ocean. [2011/05/20 20:37:11] Shu: This is Friday evening at 20:37 Japan Standard Time. [2011/05/20 20:37:59] Shu: Please QRX for my bathing about 25 minutes. [2011/05/20 20:39:30] José Armando de Macedo Soares Junior: OK, QRX here in the bedroom ... now rain here. [2011/05/20 20:53:38] Shu: I returned to my shack from taking my bathe. [2011/05/20 21:00:06] Shu: How about your health? [2011/05/20 21:01:15] José Armando de Macedo Soares Junior: Now is OK, TNX ... only tired! [2011/05/20 21:02:17] Shu: I say to Hiro " Please prepare Skype system"
[2011/05/20 21:08:24] Shu: Perhaps, He had Skype system, I had make a contact before. [2011/05/20 21:16:59] José Armando de Macedo Soares Junior: no problem. [2011/05/20 21:17:44] Shu: I send Hiro my e-mail. [2011/05/20 21:18:09] Shu: Many Japanese stations are looking for you. [2011/05/20 21:18:41] Shu: I picked up your PP0T on my Blog. [2011/05/20 21:19:01] José Armando de Macedo Soares Junior: the problem is the europe wall ... i calling only ASIA, but him not respect. [2011/05/20 21:19:28] José Armando de Macedo Soares Junior: you post any photo? [2011/05/20 21:19:56] Shu: Yes, please send me your pictures. [2011/05/20 21:20:10] Shu: On my Blog, OK? [2011/05/20 21:25:01] José Armando de Macedo Soares Junior: crab ! [2011/05/20 21:27:49] José Armando de Macedo Soares Junior: Stranded chinese fishing boat in 60's. [2011/05/20 21:38:38] José Armando de Macedo Soares Junior: And here : http://www.youtube.com/watch?v=nBKDg5src0s a little video with some photos of the first week of this dxpedition. [2011/05/20 22:00:54] Shu: Hiro lives in Sendai. 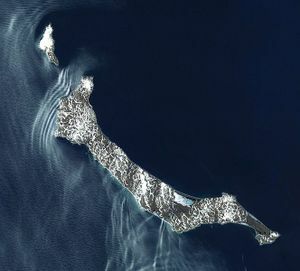 Hit by earthquake and Tsunami. [2011/05/20 22:01:41] Shu: But now he is well. He wants to make your Sked. [2011/05/20 22:02:38] Shu: He said " I am good condition now for BIG tsunami." 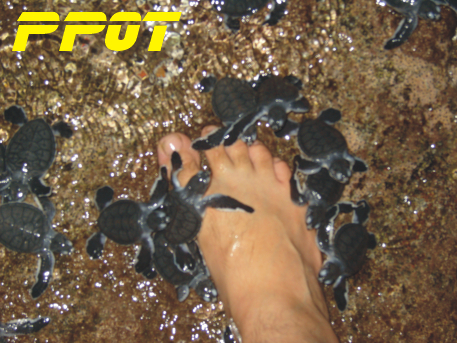 [2011/05/20 22:06:03] José Armando de Macedo Soares Junior: Oh My!!!! earthqukes, tsunamis ... come here, we don't have this problems ... I pray for the victmis of this catastrophics events. 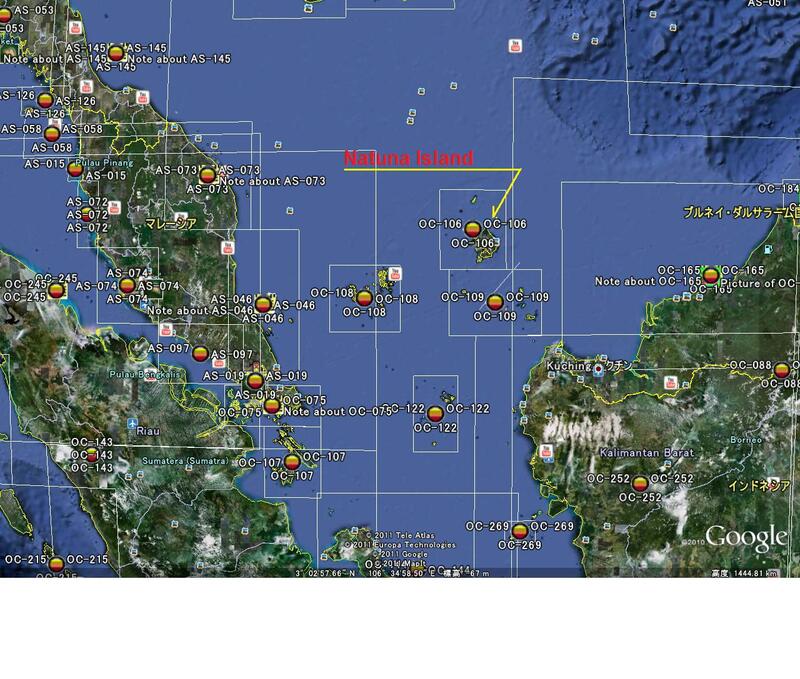 Here (PY), we receive some informations from the nuclear problem. [2011/05/20 22:09:24] Shu: On my newspaper, dead persons are 15,129 and unknown persons are 9,034, total 24,163. Very terrible. [2011/05/20 22:11:51] Shu: Nuclear problem aren't exchanging. No homer are about 110,000 persons. [2011/05/20 22:21:20] José Armando de Macedo Soares Junior: as a war ... terrible. [2011/05/20 22:22:12] Shu: I am sorry for I have to QRT now, Junior-san. Koh/JA3UCO sent me your donations yesterday. 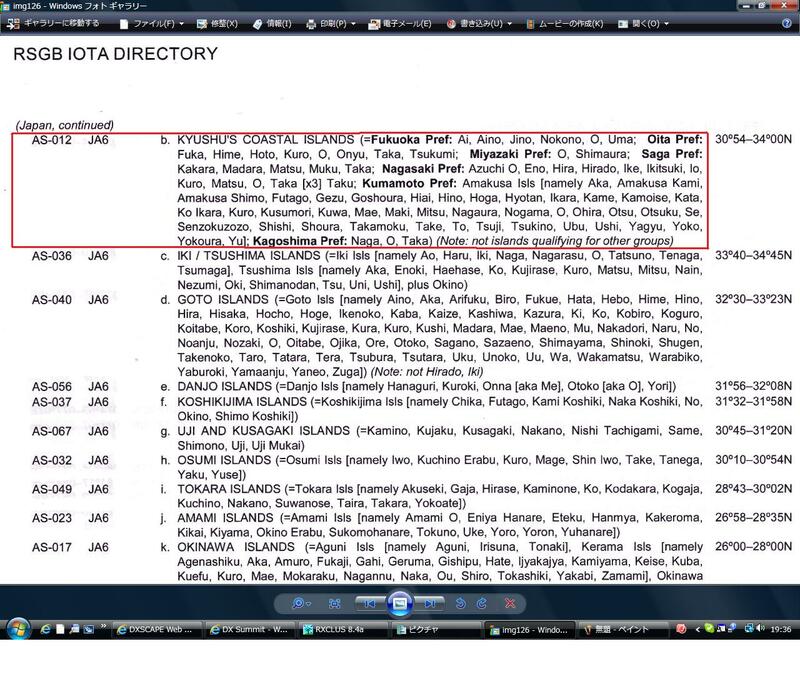 Japanese IOTA chasers are interesting with NA-232 pedition. Radio as a hobby for award collection. 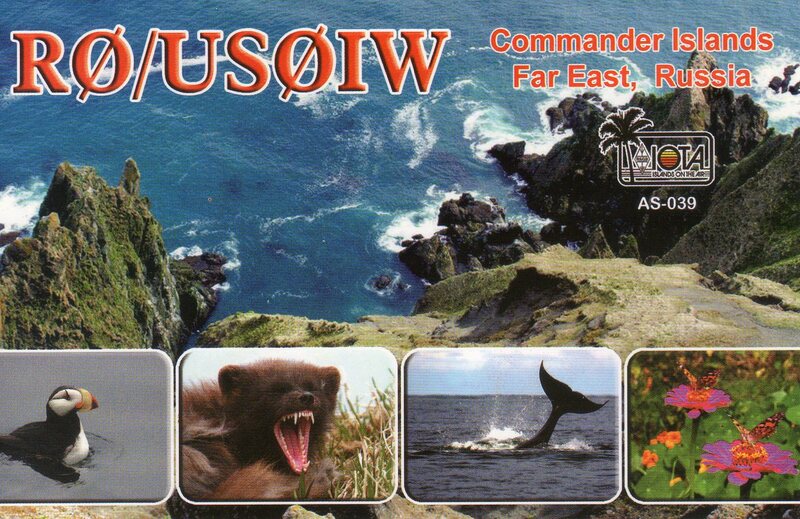 i have made qso with 4S7UJG and qsl via JA3UJR and i have send my qsl but no reply. 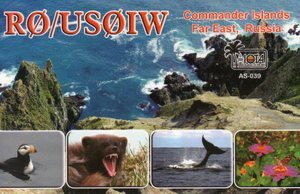 could you help me to ask mr sako how about the qsl. Aki/JA1NLX said"I had complete plan for OC-187 Lizard Island next August." Would you like to make a contact with him? Please send me ur e-mail. I will be able to support to make a contact. Let's enjoy with us for IOTA OC-187 chasing. during the grayline in 40mCW. Still have not forgotten about NA-041 for JA ... maybe later this year. 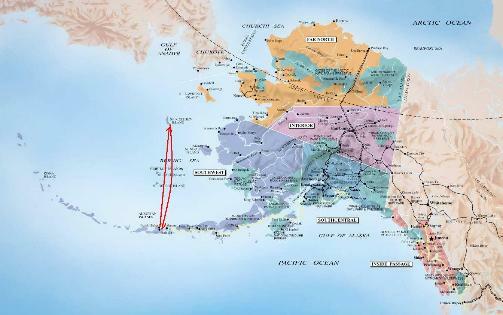 NA-066 in several weeks (see website URL for NA-066). for ASIA/JA EAGLE station on 25 May !!! Mostly CW - some SSB. 40-15m. See website for details. 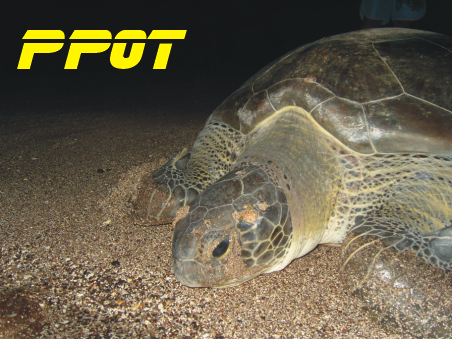 Excellent location over salt water to EUROPE !!! Please notify all JA friends who need NA-066 (and possibly NA-091). 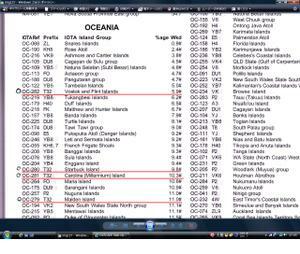 [6:18:25] José Armando de Macedo Soares Junior: Where the Asia HAMs ??? Any copy at moment. [7:44:16] José Armando de Macedo Soares Junior: where JA statins??? [7:44:23] José Armando de Macedo Soares Junior: stations??? [8:18:16] Shu: How are you? 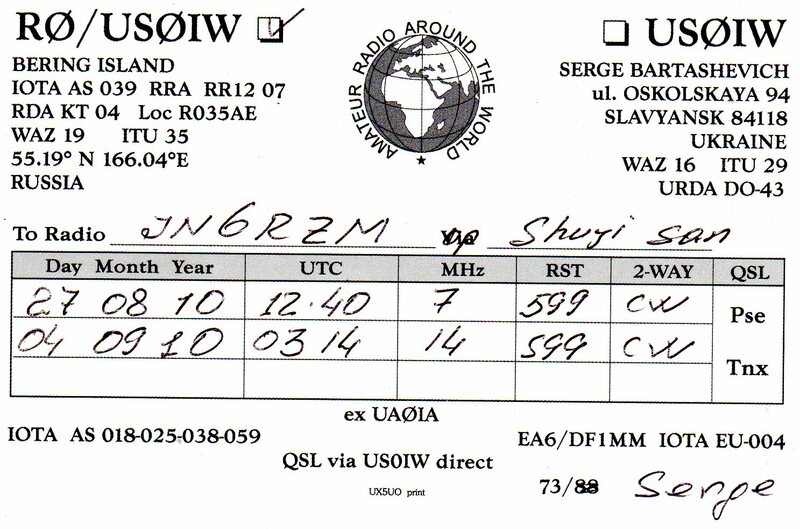 [8:19:27] Shu: I heard EU, especially G-land on 14MHz this morning. [8:24:06] José Armando de Macedo Soares Junior: EA, SV and EA8 is very strong hear. 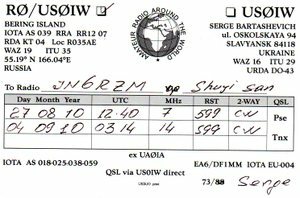 [8:25:43] Shu: I heard PY5 station on 14MHzCW last night around 1100UTC. [8:27:26] Shu: Many JAs looking for you. [8:29:01] José Armando de Macedo Soares Junior: I hrd any Asia Station ... many dificult work here, procedure to all moviments. [8:30:31] Shu: God bless you, the condx will be better, I hope so. [8:41:13] Shu: Do not worry. 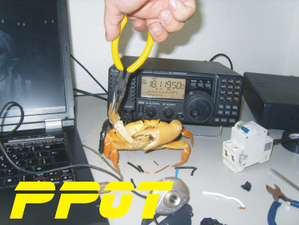 All hams hope to make your safty trip for the first, and get good propagation for the second. [8:42:52] José Armando de Macedo Soares Junior: tnx ... well, if possible I'll go a good job, but, I have, in some moments, some priorities. [8:53:25] Shu: How about your conditions? In hotel? Do you have water, food, elecricity? 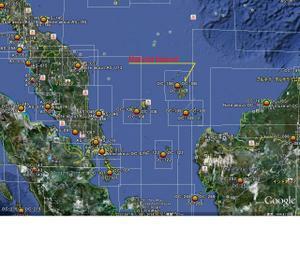 [8:56:10] José Armando de Macedo Soares Junior: During the trip OK, 6 days in sea, 4 days in enfermary in the ship. 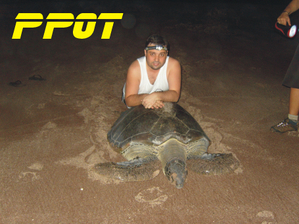 [8:56:52] José Armando de Macedo Soares Junior: After arrived, I sleeped two nights in the flow. [8:57:39] José Armando de Macedo Soares Junior: All provided by navy. [8:58:44] José Armando de Macedo Soares Junior: Now I'm QRX because a RFI in a telephone public, who return only today. [8:59:56] Shu: Very surprised! I am sorry I don't know your conditions. [9:01:12] José Armando de Macedo Soares Junior: No problem ... all you like to know, tell me ... no problem. [9:02:32] Shu: I thank you again for your Trindad Island DX expedition. I just updated website with current information. August 9th flight back to Seattle. satellite project. 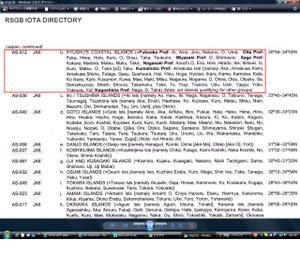 I hope I can find time to come back to IOTA some time. 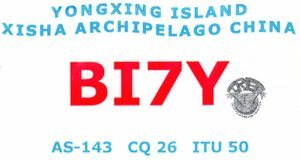 I checked BI7Y log, I can confirm UA3AKO's QSO. 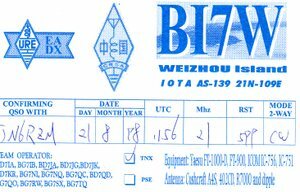 I don't manage for BI7W, AS-139, but I manage for BI7DX AS-139. Unforturnatly your friend Victor/UA3AKO is not in the log. 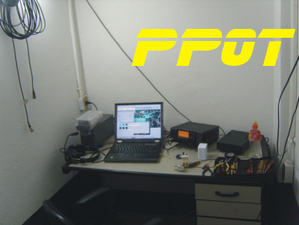 [6:24:19] José Armando de Macedo Soares Junior: I'm in PP0T ... but I have big problems with antenna ... I think more two days to resolve this. [6:24:53] Shu: Wow, You are in PP0T/Skype. 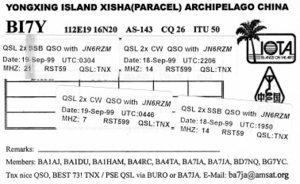 [6:25:08] José Armando de Macedo Soares Junior: BUT, I go now to 20m SSB calling some stations ... I don't have sun light now. [6:26:52] Shu: I have in long holiday from 3rd to 8th May. [6:27:17] Shu: I am looking for your signal. [6:27:27] José Armando de Macedo Soares Junior: good ... we make a sched. [6:28:01] Shu: It's OK for picking up this chat on my Blog? [6:28:16] José Armando de Macedo Soares Junior: no problem. [6:28:42] Shu: Many station want to get your infos. [6:29:10] José Armando de Macedo Soares Junior: I think need more two days to install a big delta with a linear. [6:29:27] Shu: Good health and safty trip to you, my friend! [6:32:13] José Armando de Macedo Soares Junior: OK, I'm CQing now in 14195+10. [6:33:02] Shu: Thank you very much for your sending some infos. I like the best of your familys picture. [6:34:24] José Armando de Macedo Soares Junior: with the PP0T clouds ... rs ... a little play. [6:35:02] José Armando de Macedo Soares Junior: QRN 9, any stations in 20m and CW my paddle is in other container. [6:44:22] Shu: I spotted cluster for your CQ calling. [6:45:38] José Armando de Macedo Soares Junior: TNX ... I CQ, but, any return. [7:01:41] Shu: Maybe condx's bad. 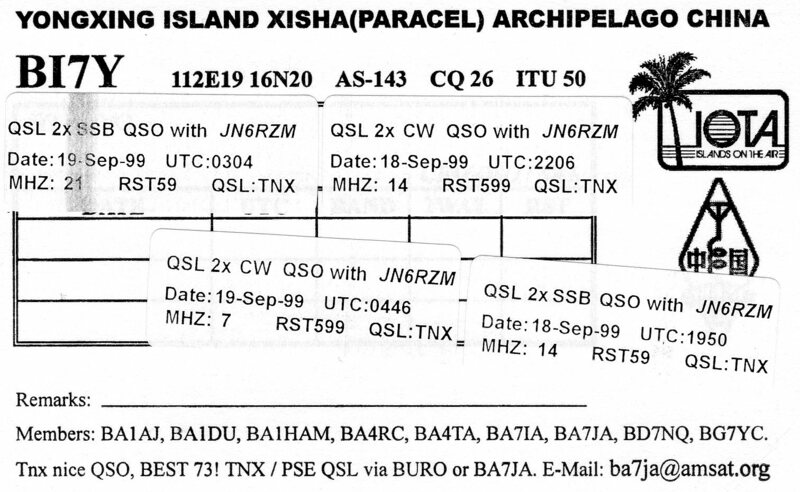 [7:02:08] José Armando de Macedo Soares Junior: Yes, and this yagi is looked to south.